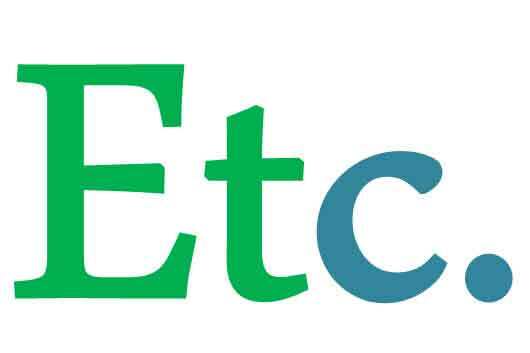 Etc means “and other things”. “Et” actually means “and”, while “cetera” means “the rest”; hence “Et cetera” directly translates as “and the rest (of such things).” “Et cetera” is used instead of “and other things”, “and others”, “and so forth”, “and the rest”, “and so forth”, and “and so on”. The phrase is most commonly used in technical writing and less commonly used in informal writing. One should note that as “et” means “and”, using ‘and etc.’ is redundant and should be avoided. While going to the beach, I need to carry an umbrella, a swimsuit, suntan lotion, etc.